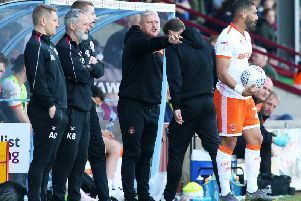 Terry McPhillips insists former Blackpool boss Gary Bowyer can still keep Bradford City in League One despite yesterday's 4-1 defeat at the hands of the Seasiders. The defeat leaves Bradford rooted to the bottom of the table, six points adrift of safety with just seven games left to play. 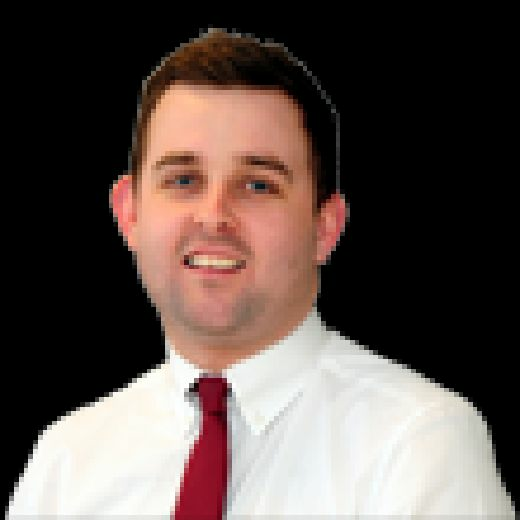 But despite the Bantams facing an uphill battle to avoid relegation to the fourth tier, Bowyer's former colleague McPhillips says the 47-year-old is the right man to produce a miracle. “It was an incredible end-to-end game, but I think you’ve got to give Bradford great credit," the Pool boss said. Blackpool’s win, just their second in their last nine outings, was witnessed by 708 fans who made the trip across the Pennines.